Belinda (Ngati Ranginui, Ngai Te Rangi, Whakatōhea) has recently completed her PhD, The Nature of the Gaze: a conceptual discussion of societal privilege from an indigenous perspective. The thesis explores how Kaupapa Māori paradigms can make important contributions to research topics that may not be of direct or immediate relevance to Māori communities. Insights gained from a Kaupapa Māori investigation of white privilege in Aotearoa New Zealand are discussed. The thesis argues that cultural hegemony is maintained through structured forgetting, silence, and suppression of dissent that has dire consequences for dominant cultural groups as well as marginal. Structural racism and privilege are amenable to analyses utilising similar frameworks albeit from opposite sides that can provide valuable insights to understanding inequity more broadly. I also examine ways in which Kaupapa Māori analyses of white privilege can illuminate pathways of redress that will benefit all New Zealanders and provide more embracing perspectives of nationhood. 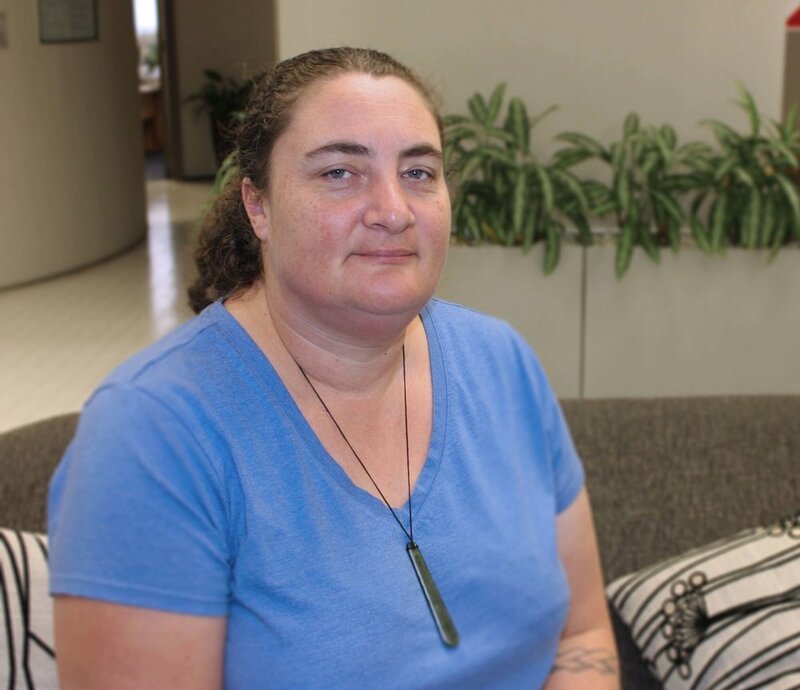 Dr Borell was also recently awarded the Hohua Tutengaehe Postdoctoral Fellowship from the Health Research Council of New Zealand to further her research into societal privilege. Her Masters thesis, about cultural identity of young Māori in South Auckland can be found here: Living in the City Ain’t So Bad: Cultural Diversity of South Auckland Rangatahi. Borell, B. (2015). Being Maori in the City: Indigenous Everyday Life in Auckland by Natacha Gagné. Toronto: University of Toronto Press, 2013 [Book Review]. Aboriginal Policy Studies, 4(1), 73-75. Rankine, J., Nairn, R., Moewaka Barnes, A., Gregory, M., Kaiwai, H., Borell, B., & . McCreanor, T., (2007). Media and Te Tiriti o Waitangi. Auckland: Kupu Taea. Adair, V., Dixon , R., Coggan, C., Brewin, M., Borell, B., Kruiswijk, J. (2000). Final report for the evaluation of the Drugs Education Development Project. University of Auckland, Auckland.